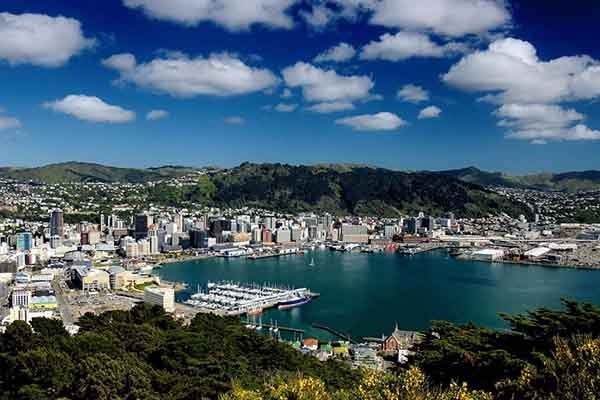 The City of Wellington, New Zealand, will be welcoming a great new addition to its city this week, when Prime Minister John Key will be launching the $3 million business Tech Hub. The hub, established through a partnership between Wellington City Council and Bizdojo, will work towards developing connections between private and public sector organisations. These connections will drive innovative ideas that will contribute to Wellington’s growing tech ecosystem, as well as spur an increase in business. The Wellington City Council had established an Economic Development Strategy in 2011 that has been actively working to transform the city into a ‘smart capital’. It has since identified 8 big ideas to support economic growth in the capital. Identifying that the area of technology innovation has potential is one great step towards the reality of a smarter capital. The Wellington City Council will drip feed $3.2 million over the course of three years towards the tech hub non-commercial events. Their partner organisation, Bizdojo, is working to create a network amongst freelancers, small businesses, and start-ups. They host spaces for innovative collaboration amongst their members, while also operating events, projects, and programs. When the project was considered in 2014, it was estimated that the annual average GDP of the region has the capacity to increase 2.51 to 2.93 percent leading up to the year 2041. The tech hub is also predicted to generate 10,000 new jobs until 2016. Wellington’s tech hub aims to be a neutral space for digital activists, entrepreneurs, planners, designers, and more, can unify and innovate together. With these great expectations, the tech hub might be the catalyst towards Wellington’s transformation into a global hub for innovation.